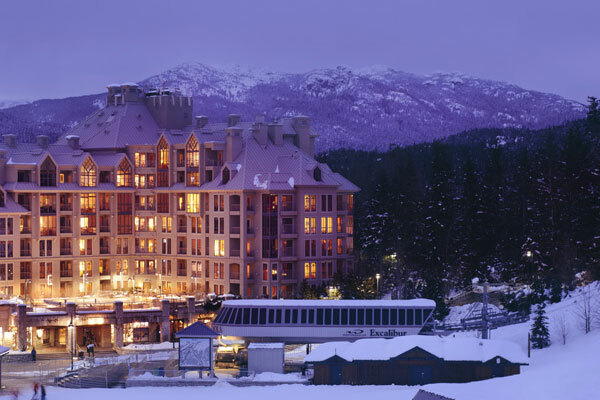 Pan Pacific Mountainside is a landmark resort hotel ideally located at the gondolas to both Whistler and Blackcomb mountains. This unbeatable ski-in/ski-out location on Skier's Plaza is coveted by our many repeat guests. 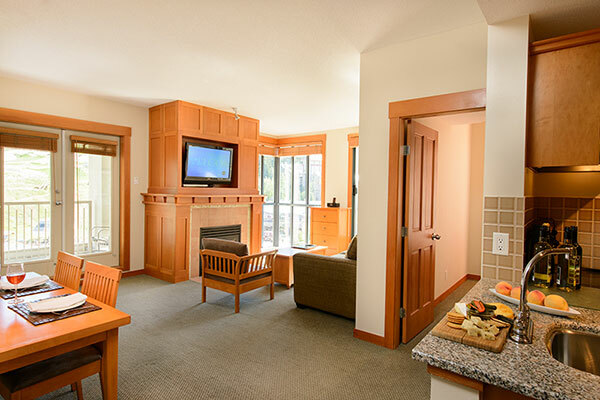 Enjoy a lodge-style ambiance and well-appointed suites perfect for coming home to after your mountain adventure. Kitchens, fireplaces and walk-out balconies provide all the comforts of home in a full-service hotel. Complimentary perks include Internet and valet ski storage. 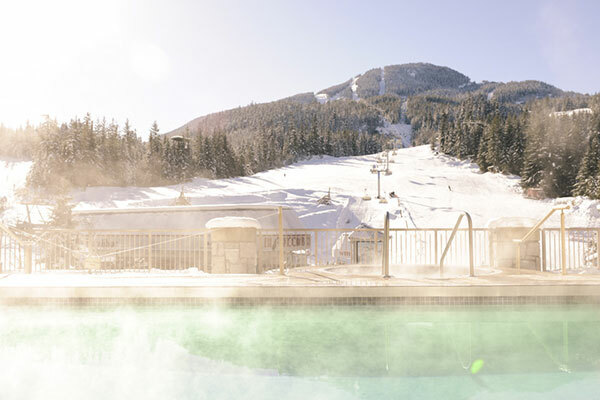 Commanding the best mountain views of any hotel in Whistler the salt-water pool, two hot tubs and steam room are perfect for après ski relaxation.